ACA’s dementia unit refurbishment is now complete at Maister Lodge! ACA’s Dementia Unit Refurbishment Complete! ACA’s Dementia Unit refurbishment at Maister Lodge is now complete! Maister Lodge in Hull, is a Dementia Unit providing a comprehensive, needs-led service to senior citizens in Hull and East Riding who are experiencing mental health problems. Humber Teaching NHS Foundation Trust run Maister Lodge, which recently reopened following a £500,000 Dementia Unit refurbishment. 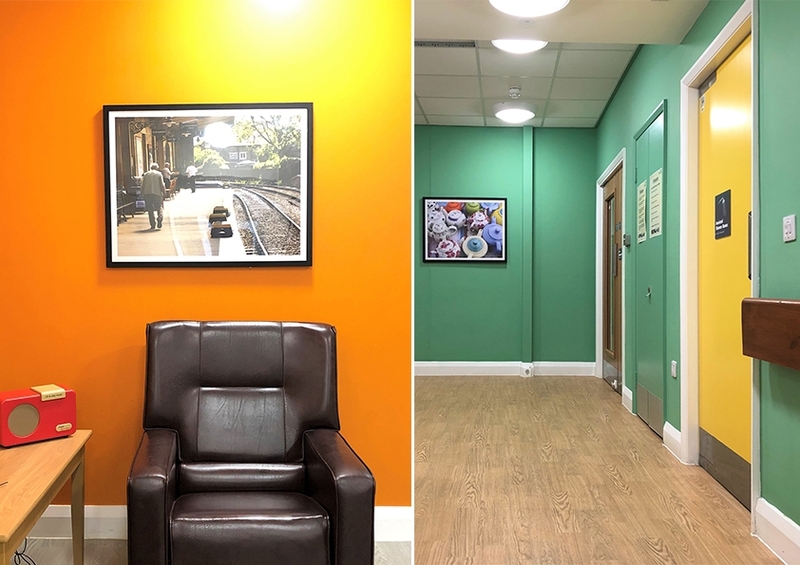 Initially, Humber Teaching NHS Foundation Trust briefed ACA to fully refurbish 14 bedrooms and update patient and relative spaces to promote health, well-being and independence.